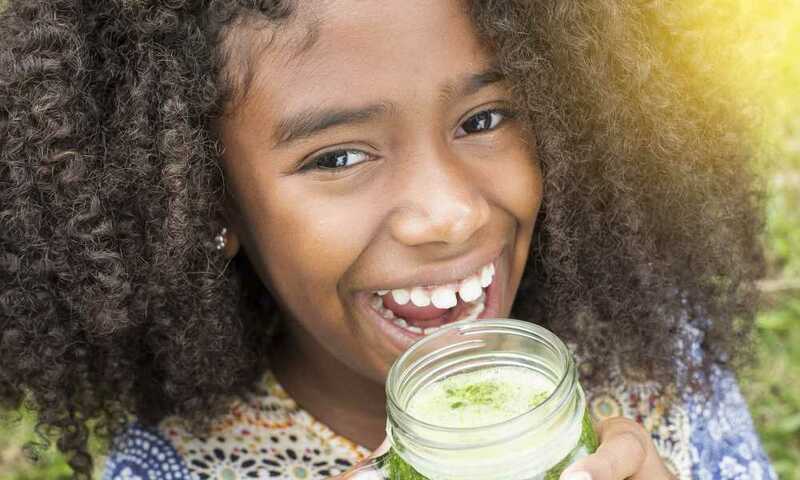 Smoothies are not only delicious, frosty goodies that beat the heat and satisfy your sweet tooth, they are also packed with nutrients due to the fresh ingredients. Another great thing about the beverage is that they are so easy to concoct, you do not need much elbow grease to make one. You only need very few kitchen utensils plus a blender to make it. The majority of the things you will need when making one you may already have in your kitchen. So this brings up one question: what type of blender for smoothies is the right one? The answer would have to be a countertop blender. The countertop blender has the power to crush ice and mash fruit into that delicious pulp needed to make your favorite smoothies. 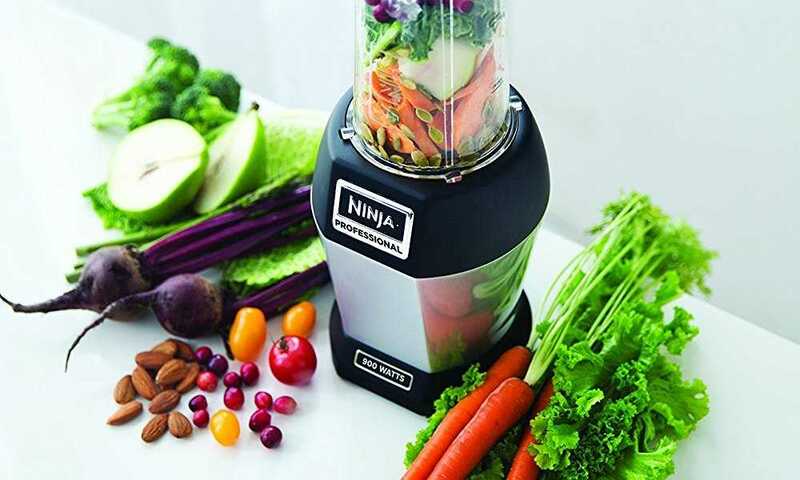 Other than smoothies, a countertop blender can also be used to make puréed soups and other kinds of dishes. 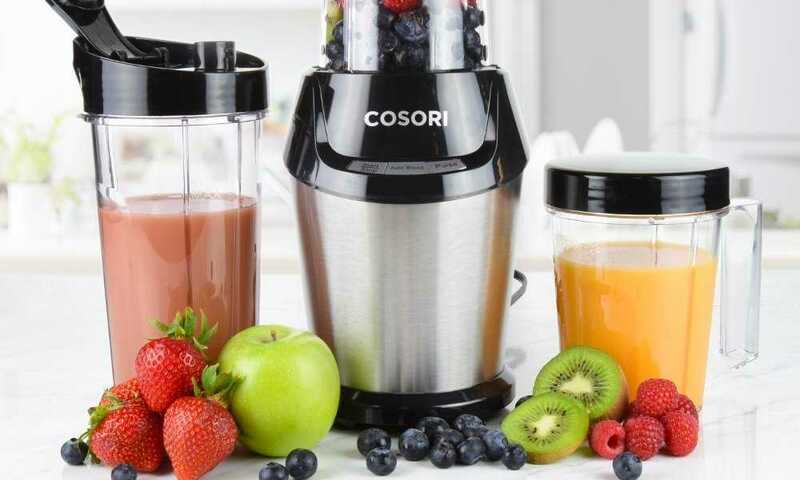 This kind of blender includes a container or a jar and the jars can be made up of glass or polycarbonate. However, if you are still on the hunt for a good blender, what makes a quality one then? This article will further cover all of the factors you need to look out for when shopping for the equipment. Here are some important elements required and need consideration for you to buy a quality model. If you want to determine a blender model’s power, you have to inspect its wattage. Countertop blenders often have wattage that can span from 300-1,500 watts. 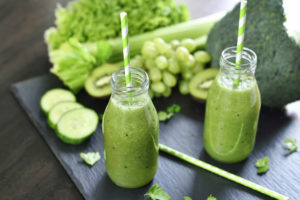 It is said that the higher the wattage, the better a blender can operate with harder items like ice and even larger amounts of nuts. But in case you do not have plans to only use the blender for smoothies, you can settle for a decent amount of watts that can do the job. A higher wattage often means bigger costs, too. For everyday use, a blender that features 300-600 watts will do. 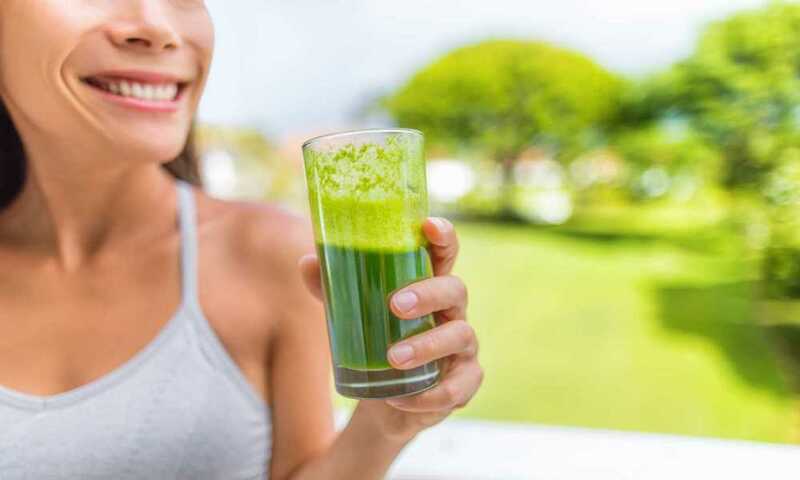 The speed options for blenders can range from 2-16 however before purchasing a rather fancy model with loads of extra features, experts often say that a blender that contains over three speeds can be a tad too much. 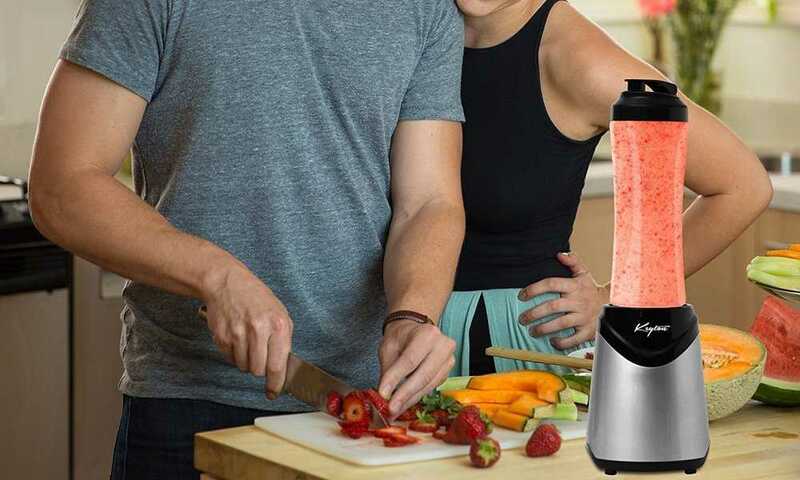 You can stick to a blender model that includes a pulse button, and you and your smoothies will be just as fine. Pulse buttons are just as fast and can crush and mix significantly, plus it gives users more control over the ingredients prepared. Pulse control will also guarantee that you will not over-crush the ingredients. When looking for blenders, you have to focus on the kind of materials used for the base and gear setup. A blender that has plastic components is not always long-lasting. If you want maximum durability, you have to look for models with stainless steel and other metal parts. The jar that the blender includes can also have a say in the durability of the product. Furthermore, you must check out the warranty that the blender has the way you would with other expensive items. Some manufacturers might only provide a 6-month warranty while some are generous enough to provide up to 6 long years of warranty. Pay attention to blender models that claim to be dishwasher-friendly, too; at times some of these models have vulnerable parts that might not be tolerable of the dishwasher-cleaning process like rubber gaskets. These rubber gaskets have a tendency to wear faster. It is often suggested that you only provide a bit of time to hand wash the blender as much as you possibly can. What type of blender for smoothies has jars that can withstand such strong operations? The opinion over this is divided though due to personal preferences. Some people depend on glass jars because according to them, it is the most stable jar material for blenders and they can last for a long time provided you will not break them. Furthermore, jars made of glass are scratch-resistant, and stronger smells and flavors will not stick. There are blenders, too, that have plastic jars. They are lightweight and easy to manage when the jar is full. But it has its drawbacks; they are susceptible to scratches, and it can retain strong food flavors and odors. 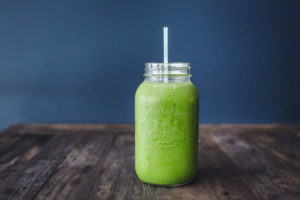 If you want to use the blender for any concoctions apart from smoothies, you may have to settle for other options, like glass jars for instance. Polycarbonate jars are the latest among blenders and companies have claimed that this kind of material is shatter-proof. This is quite an advantage over jars made of glass. However, this material does not have enough information about its workings as of now. Now there are also people who are more into stainless steel/metal jars instead of the other materials mentioned. 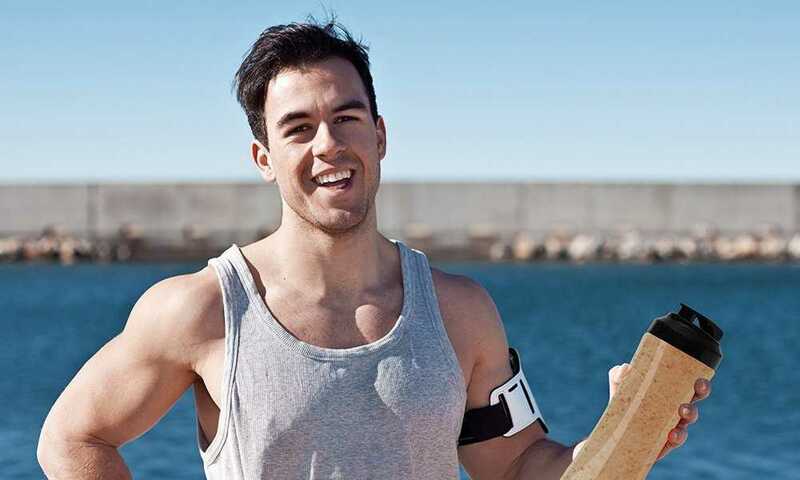 They are considered to be more durable than plastic and glass. However, you will not be able to peek through the materials over the course of blending, which can be a hassle. Whether you choose a glass, plastic, polycarbonate or metal jar, you have to be sure that the jar has the appropriate size and form for what you are planning to do. If you have plans to make bigger batches of smoothies, you might want to look for a larger blender jar. There are tapered jars too which are aimed to pipe in ingredients through the blades of the blender for even blending. Take into account what you will use the blender for and base your decision around it. Standard blenders often include dial controls or a switch to make using the equipment easier. However, these buttons can harbor dirt and grime over time. Blenders with touchpad controls are easier to clean however this particular feature can only be seen on high-end models. Some blenders have detachable blades for easier cleanup, but these removable features though might be susceptible to leakage compared to non-removable ones. This factor though will depend on the individual’s personal preference. 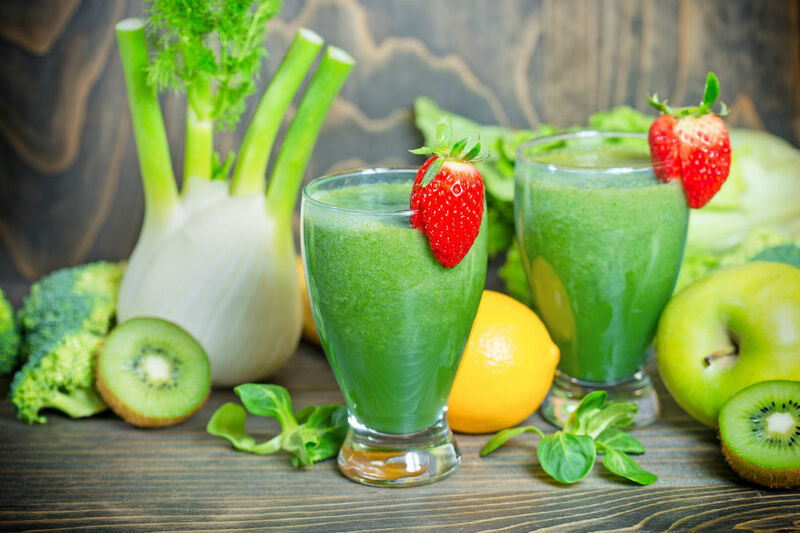 Now that we have given ample information about what type of blender for smoothies is recommended plus a list of shopping factors, we can hope that what you have learned in this article will lead you to a quality blender that you are going to appreciate for a long time.